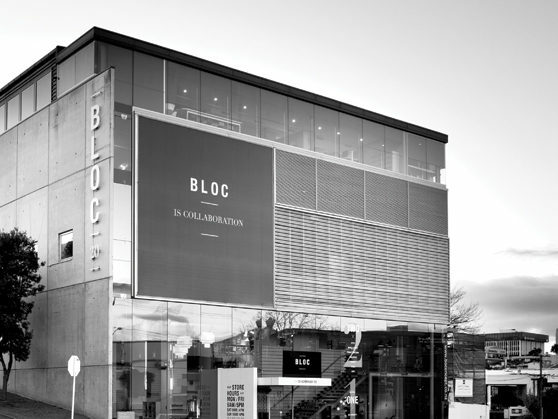 BLOC is a new destination shopping experience. 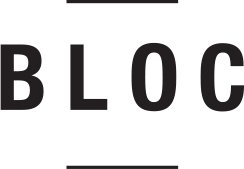 Rather than simply a street address, BLOC is collaboration. At the heart of BLOC is a belief in great design, and a desire to connect and grow a community of people that have an appreciation for design in all of its forms. 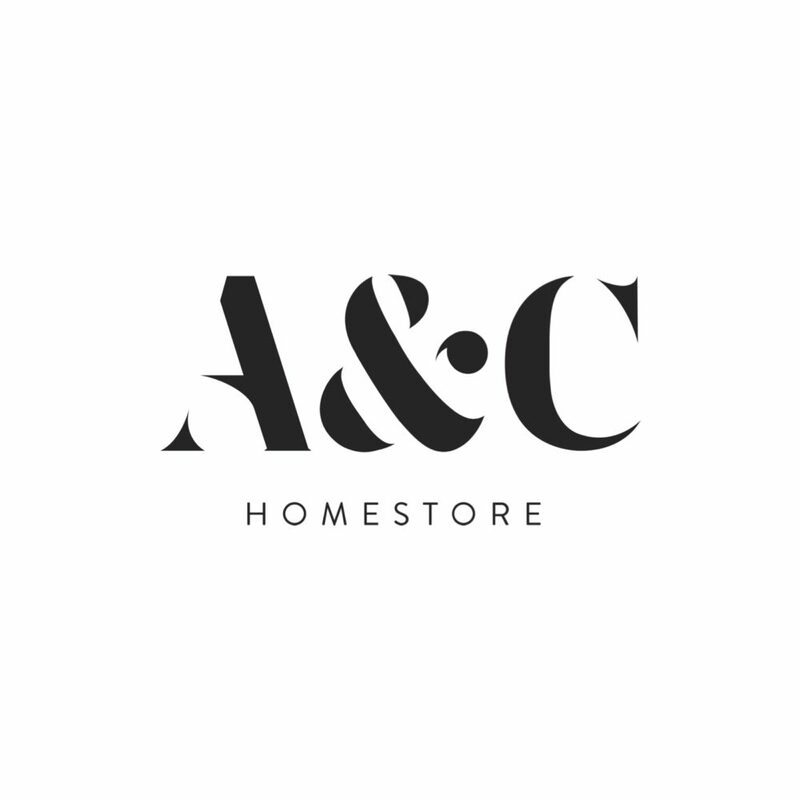 Home to BoConcept, Città, Father Rabbit, Tim Webber Design, Alex and Corban Home and BLOC Cafe it’s the place to find the latest in furniture, design accessory, sound and beauty products. Find a spot at our undercover customer parking on levels 2 & 3, entrance off Enfield Street – too easy.